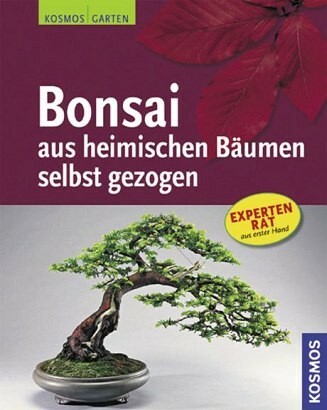 Product information "Bonsai aus heimischen Bäumen selbst gezogen"
Out of native trees such as maple, copper beech or spruce, you can design beautiful bonsai. This guide book provides you with basic knowledge on growing, designing and caring for the miniature trees. It also explains which of the trees are suitable for the Far Eastern art. Bonsai - always a strong topic. Until recently, Anne and Helmut Rueger ran one of the most prestigious Bonsai organisations in Germany, where they also offered training and courses. Their decades of experience are showcased in this handy go-to guide.